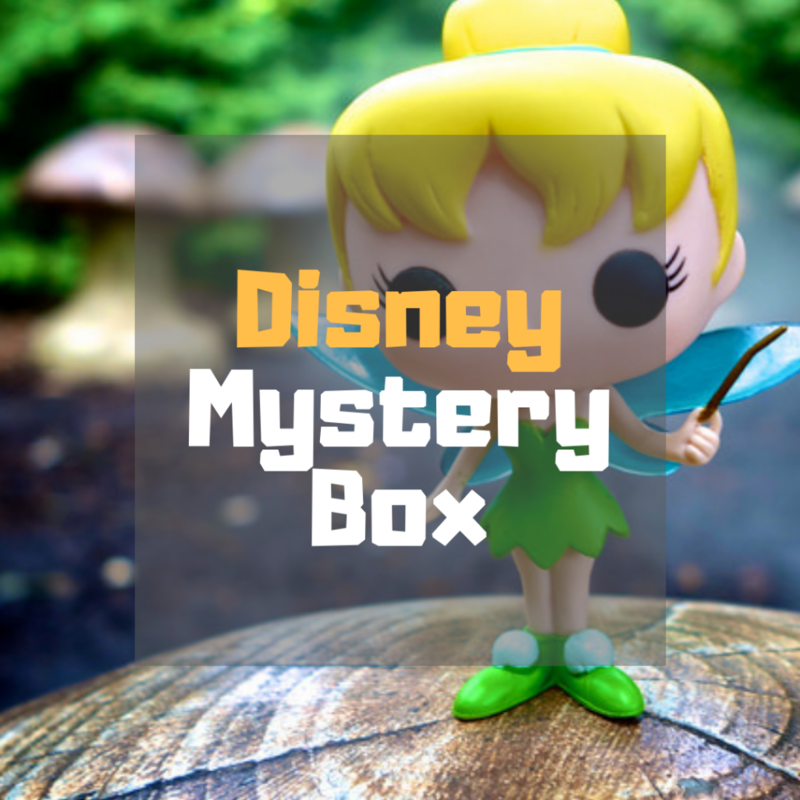 Disney Mystery Box! Get your Disney Themed Funko Pop! Mystery Box from Pop Vinyl! Every Mystery Box has a 1 in 6 chance at a Limited Edition! 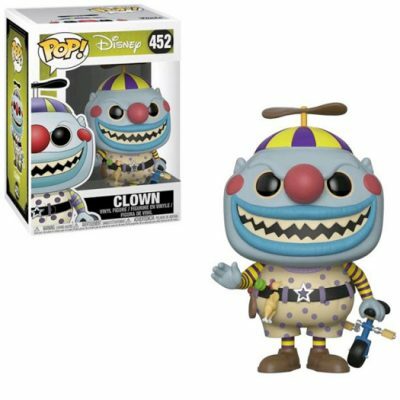 Clown, from The Nightmare Before Christmas as a stylized POP vinyl from Funko! Stylized collectable stands 3 ¾ inches tall, perfect for any fans! 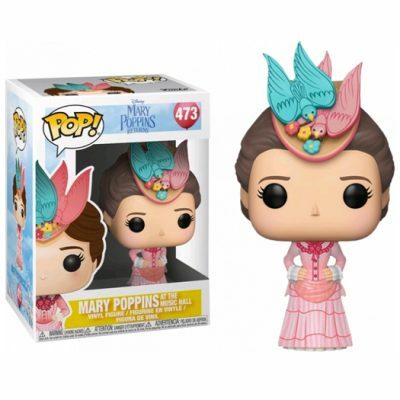 Mary Poppins, as a stylized pop vinyl from Funko! This figure stands 3 3/4 inches tall and comes in a window display box. 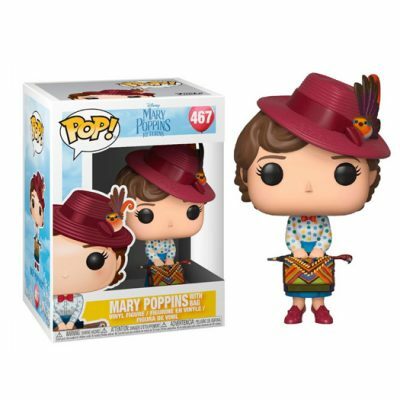 Mary Poppins with bag, as a stylized pop vinyl from Funko! This figure stands 3 3/4 inches tall and comes in a window display box. 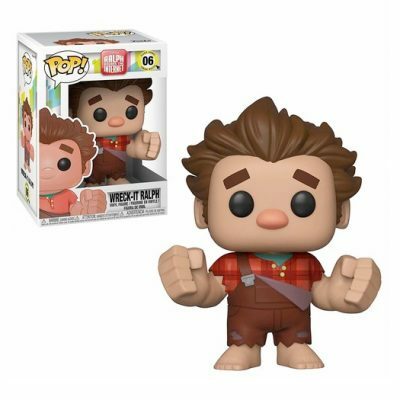 Ralph from Wreck-It Ralph 2, as a stylized pop vinyl from Funko! This figure stands 3 3/4 inches tall and comes in a window display box.